Are We Ready to Support Kids End of Year Routine Changes? Oh yes! How can you support your kids through end of year routine changes? And without hurdle? It’s THAT time of year again! Christmas is coming and your kids are breaking up for their long summer holiday. Your kids can’t wait to be out of school, but how are you going to cope and support your kids through end of year routine changes? Are you looking forward to OR are you dreading the summer holidays with your kids? Are the holidays going to be fun OR have you been having nightmares and waking up in cold sweats just thinking about them? Follow some of our Top Tips to support your kids through end of year routine changes. 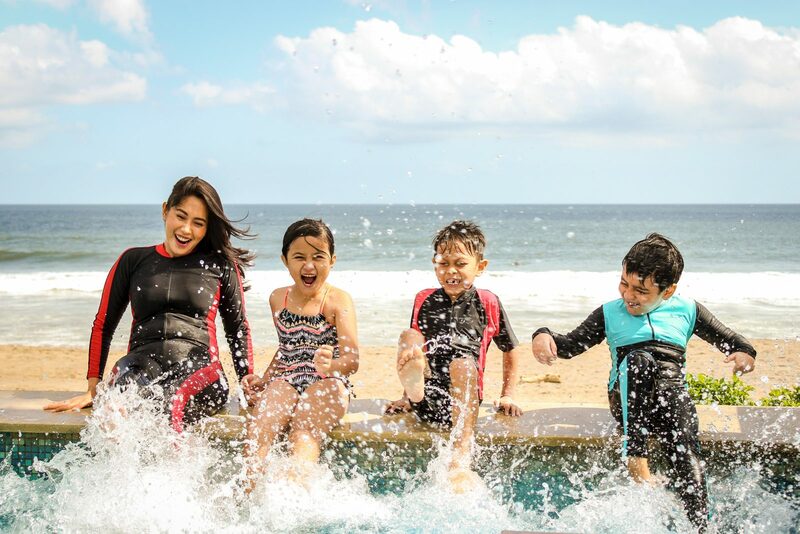 The adverts you see and the general presumptions that we all make, tell us that the summer holidays will be a perfect, chilled out and fun time for all of our family. This can become your reality but only if you are willing to do a bit of planning. If you have kids who need a bit of extra help through routine changes, then pre-planning is a vital component in making the summer holidays a success. Do not be afraid to ask for support from school and find out what coping strategies work best for your young person. It’s very tempting as the summer holidays approach that you start to change the routines that your child is used to at home. Whatever choices you are making about what the school holidays will look like, involve your kids and all members of the family whenever it is possible to do so. Provide choices and options for both yourselves and your kids so that everyone gets some things that they want. You can then plan out your summer holidays and work on ticking off as many items on everybody’s bucket lists. You can print off or make a free calendar to help you all plan what you will be doing. If you can see what you’ve got planned on the wall, then all the family can firstly look forward to each week and secondly tick activities as you do them. If they are able to, allow your child some time to build, for themselves, a holiday kit which contains lots of favourite activities eg colouring books, fidget toys, sensory items, headphones, games. If your child needs help, make sure you add to their survival kit the things that motivate them and allow them to self-regulate. You may need a simple visual timetable to enable them to cope with each day and self-soothing sensory items, which you know they show a preference for. 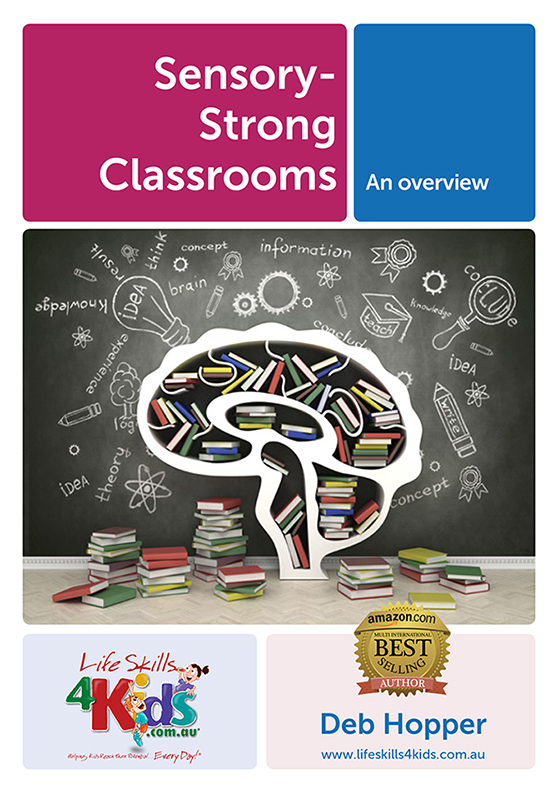 Lifeskills4kids is a great place to come for ideas on how to support your kids through end of year routine changes. We specialise in helping you AND your child to work out the strategies which enable you both to have a great summer holiday. You can find plenty of things to help you ensure that you are well-planned and well-prepared for the summer that is stretching out before you. I have written a Sensory Holidays Survival Guide, where I provide you with the Top 5 Sensory Holiday Tips. There is also a guide to a successful transition from school into holidays – as this can be such an unsettling time for kids to have to cope with. 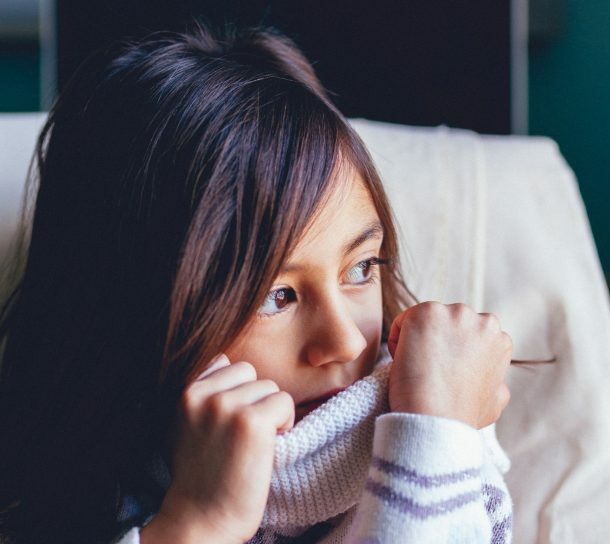 The combination of tiredness and end of term can exacerbate anxiety for your child, find ideas to help with this in our article about keeping end of term anxiety to a minimum. Check out my free webinar where you can learn how to create a “calm kids plan” to survive the Christmas holiday chaos. My article on tips for a Sensory Safe Christmas will help you to think about Christmas from a whole new perspective and help your child deal with it. Christmas can also be a time when kids can become more anxious. Have a look at my article on 5 Top Tips for reducing this anxiety. 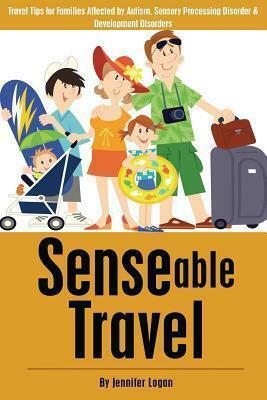 If your summer holidays include a lot of travel, you can find some great travelling tips here. So whatever you are planning for this summer, for the sake of both you and your child, break everything down into manageable chunks and create a plan that works for the whole family.